Ross-Simons Jewelry is celebrating their 65th Anniversary of fabulous jewelry by offering you a chance to have a GRAND HOLIDAY by entering to win a $1000 Jewelry Shopping Spree! 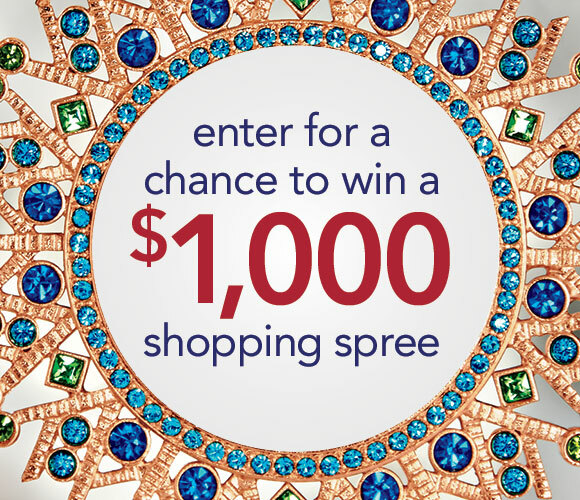 Grand Prize - A $1,000 Ross-Simons shopping spree. ARV: - $1,000.